Today I came across a great find right here at http://miszfelicitydesigns.blogspot.com/2011/07/welcome-get-free-layout.html#comments. I can't wait to check out her personal blog. 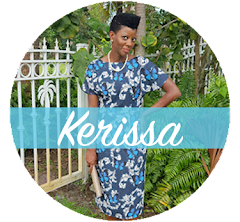 She's business savvy and is giving away a mini blog makeover. 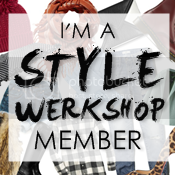 Head on over, get the details and show some blogger love. The requirements are simple and for FREE you can complete them in 5 minutes. I just did. Project Runway in 20 minutes. Are you tuning in? Hope your Thursday was terrific!